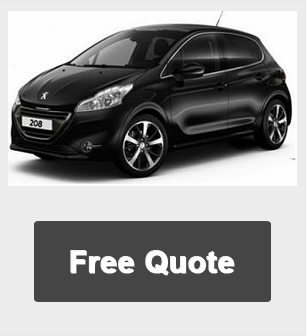 alternatively Enquire Online for more information about this Lease Offer. Don’t forget, you also get free Lifetime Warranty. *All Vauxhall Insignia ES car offers are based on Car Leasing, 10,000 Miles per annum with stated number of rentals in advance followed by 47 / 35 payments as appropriate. Business Contract Hire exclude VAT / Personal leasing include VAT. All car Images are for illustration purposes only. 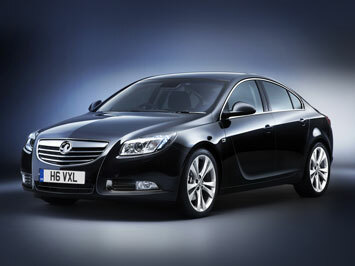 For more information on the Vauxhall Insignia ES 160 cheap leasing offers please call us on the below number.